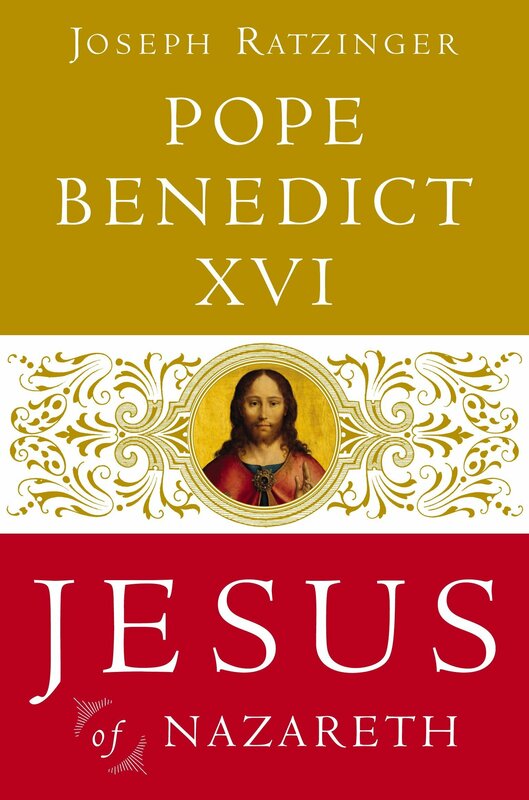 Beatitudes | ADULT CATECHESIS & CHRISTIAN RELIGIOUS LITERACY IN THE ROMAN CATHOLIC TRADITION: hosting ONLY True Christians!! !, or "How to think Catholic!!" “The Beatitudes rank high on the list of all-time favorite Bible passages. But what is “beatitude,” anyway? In the bible, a “blessed” person is someone who has received gifts of the greatest value, gifts that lead to true fulfillment and lasting happiness. If I were to ask you to name the first beatitude, you’d probably say “blessed be the poor in Spirit.” According to St. Matthew’s gospel you’d be right, but not according to Luke. At the very beginning of his gospel, Luke reveals that the very first beatitude is uttered by a woman filled with the Spirit, speaking of another woman overshadowed by the Spirit. 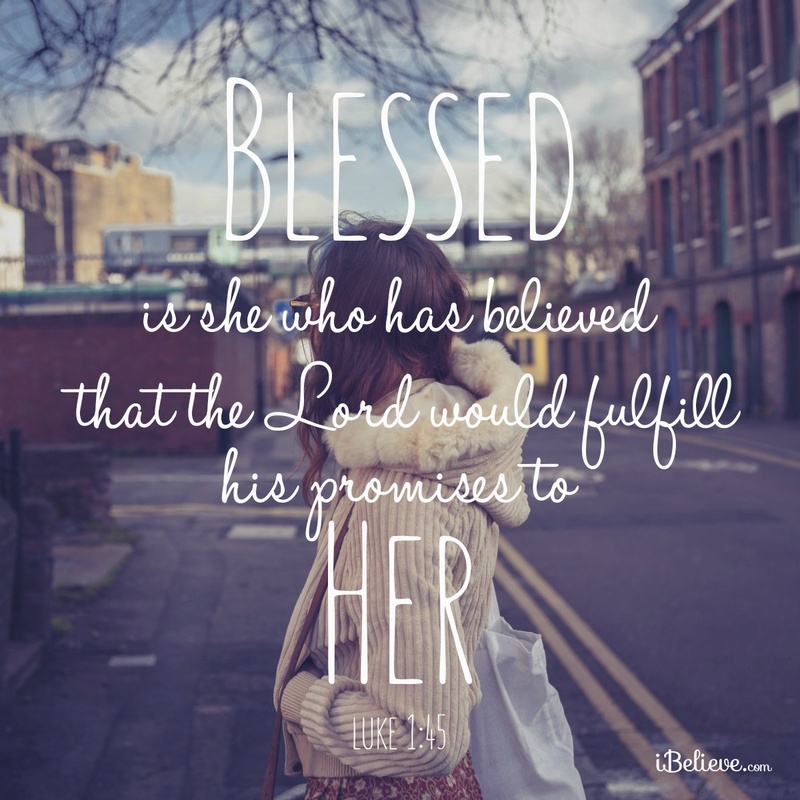 Elizabeth says, “Blessed is she who has believed.” (Luke 1: 45). Is Marian devotion important in Christian life? This has been a bone of contention between Christians for nearly five hundred years. One of the battle-cries of the Protestant Reformation was “Faith Alone!” One key conviction that united the many disparate strands of the Reformation was that it is impossible to earn God’s favor by our good works . . . that rather we receive His love as a pure gift, a grace, through faith. But true faith is not just intellectual conviction that God exists or that He can do thus and such. Faith involves entrusting oneself, abandoning oneself to God, willing to submit to His will. That’s why Paul talks about “the obedience of faith” (Romans 16:26). Mary surrendered her plan for her life, and yielded to God’s plan. And she did this not once, but again and again, even when He left her behind to begin His public ministry. And when that ministry led to the horror of Calvary, Mary’s faith stood its ground at the foot of the cross. So Catholics honor Mary for being the perfect example of the greatest Protestant virtue. Ironic isn’t it? And the deepest meaning of that disputed doctrine, the Immaculate Conception, is that it was the grace of God working mysteriously from the moment of her conception that made possible Mary’s exemplary life of faith. Even her faith is a gift of His grace. It’s all grace, according to Catholic doctrine. “My soul magnifies the Lord, and my spirit rejoices in God my Savior.” Mary, of course, knew this. That’s why she responded to Elizabeth’s praise with the humble, exuberant prayer known as the Magnificat: She is like the crystal-clear pool that reflects the sun’s rays back to the heavens. So no one needs to fear that honor given her will detract from the majesty of her divine Son. She deflects all the praise given her right back to God, the source of her greatness. et in Saecula saeculorum. Amen. – Lk 1:45-56.
to Abraham and his children for ever. Amen. -Lk 1:45-56.